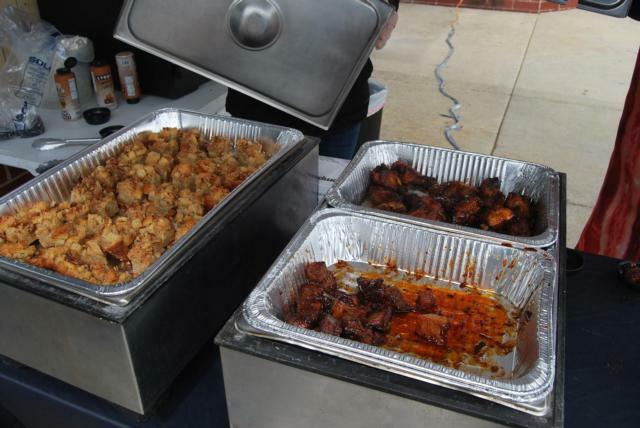 EDWARDSVILLE/GLEN CARBON - The Sixth Annual Progressive Taste of Edwardsville and Glen Carbon took place Saturday. With 24 restaurants participating this year, the event served as the perfect chance for people to try out many local restaurants. “We do it every year and we love it. It’s a great way to try out all of the local food. 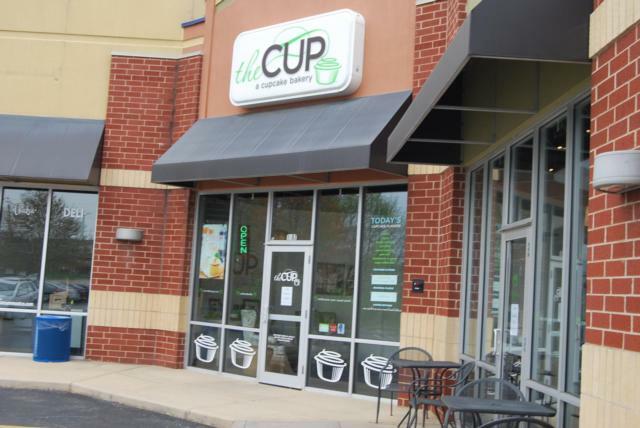 And after we try them, we’ll come back and eat at our favorites another time,” said Lakendra Moffett, an attendee of the event. With everything from cupcakes to BBQ to sushi, the event offered a taste of a wide array of local food offerings. 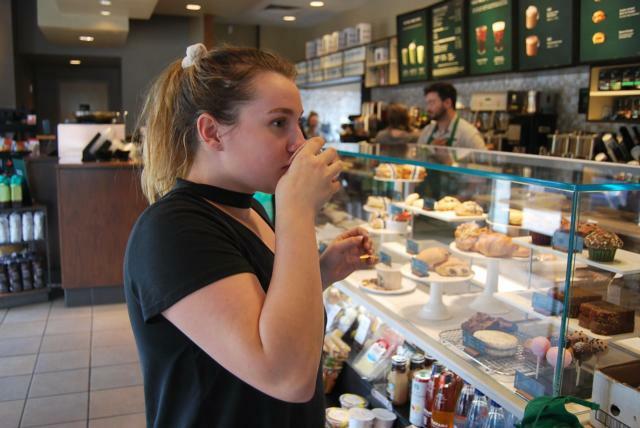 Attendees had the chance to “restaurant hop” to each location and get a taste of what they offered. 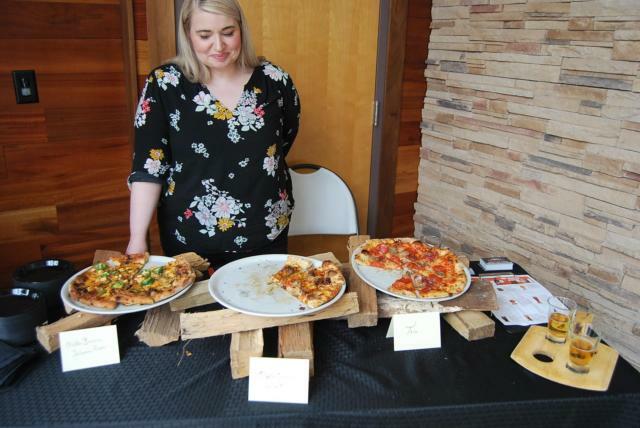 After trying all the food, participants were encouraged to vote for their favorites in categories such as Best Dessert, Best Pizza, and Best Wings. 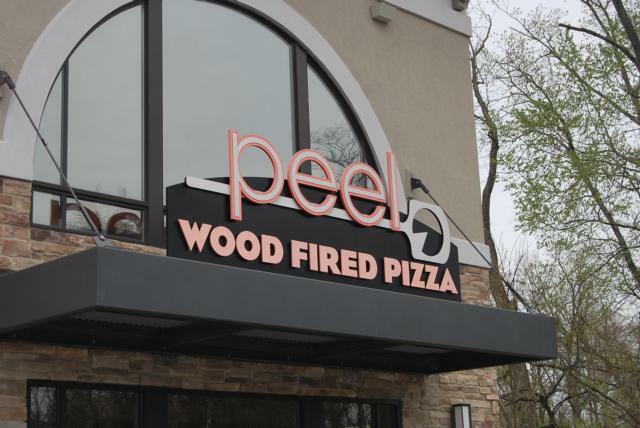 “Peel has won in the past, they are definitely a favorite. We’ve got a lot of great restaurants participating, though. We’re excited to see who wins this year.” said Shonda Justice an organizer of the event. 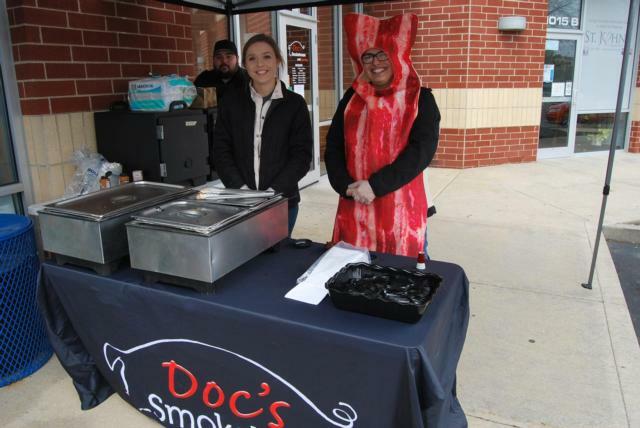 Among the 24 restaurants included- Doc’s BBQ who participated in the wings, BBQ and dessert categories. Edible Arrangements and Smoothie King battled it out for the best smoothie. Catrinas was up against Chava’s for best Mexican. 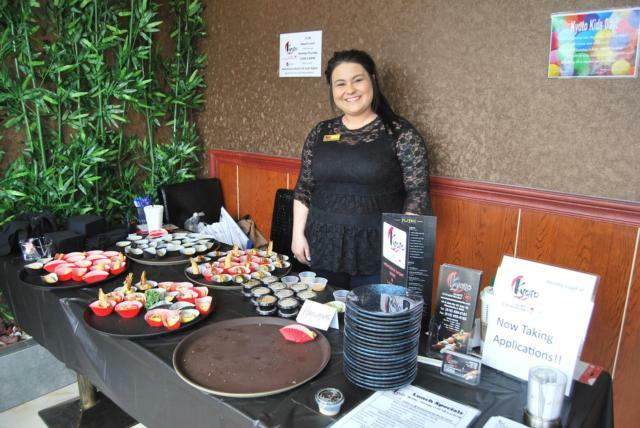 The recently opened Kyoto Sushi Steakhouse had a whole spread of samples awaiting guests participating in the event. Among their offerings were sushi, fried rice, and egg rolls. McAlister's gave out large drinks. 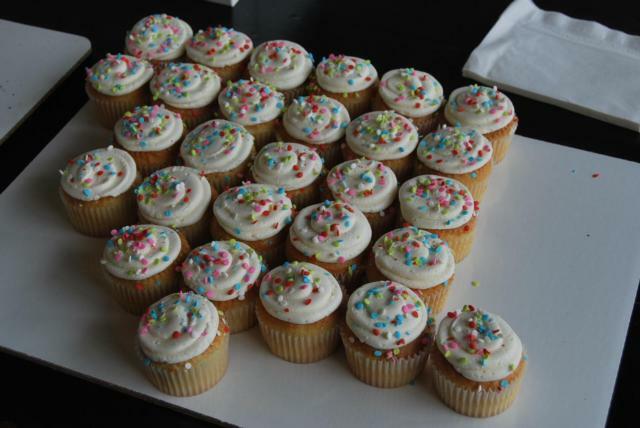 Those who stopped by The Cup got to take home a whole cupcake. 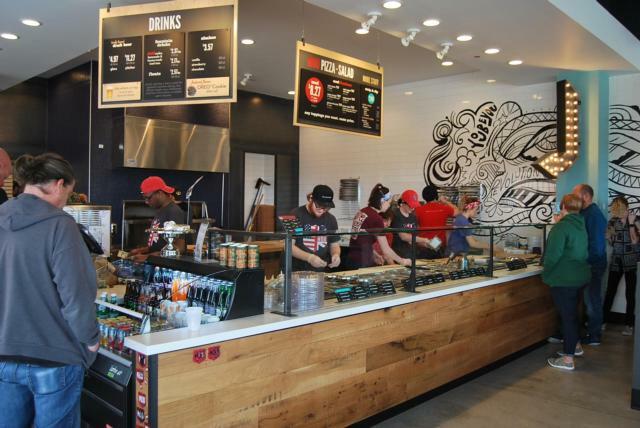 Mod Pizza had every pizza on their menu cooked fresh for attendees to try. 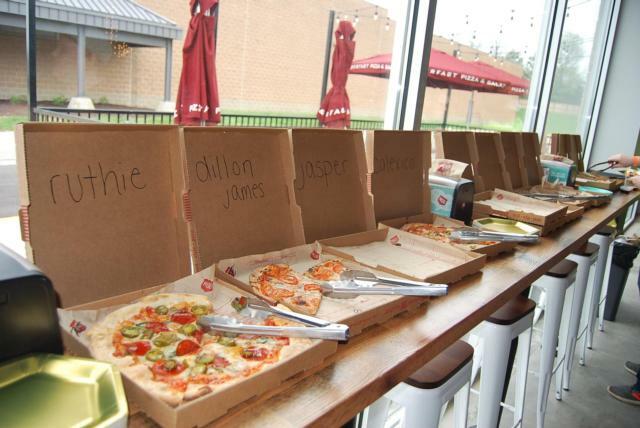 Peel offered samples of three different pizzas for meat lovers. 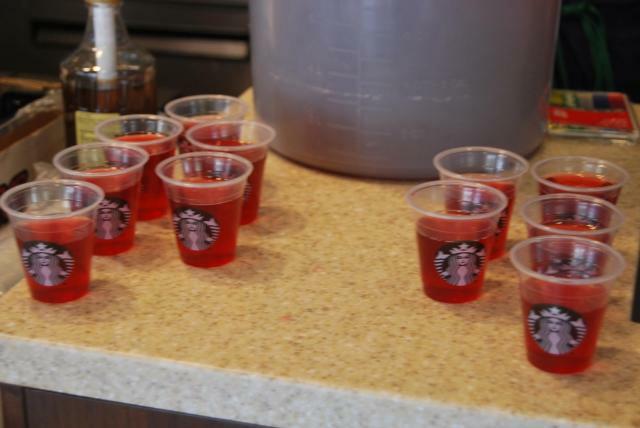 Even Starbucks gave out samples of new refresher drinks. While the votes are not yet in, attendees and participating restaurants alike are awaiting the results of this year’s winners. Favorites widely varied among attendees, but everyone you asked shared they were having a great time tasting. After turning in their votes at Edwardsville High School, a silent auction took place with a huge variety of things donated to bid on. Trips, gift baskets, a year's supply of ice cream and more lined tables awaiting voters. Progressive Taste of Edwardsville and Glen Carbon not only serves as a way to showcase local restaurants and get the community involved, but it also benefits Ed-Glen Pantry as well as other non-profit organizations.